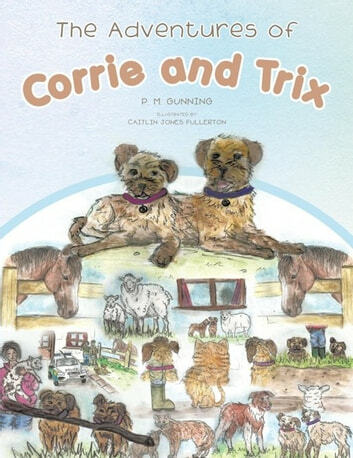 Corrie and Trix are two happy little border terriers who live at the foot of the local mountain in the heart of the Welsh countryside. They are sisters who share their home with their mistress Dora, Tom the horse and the Simba the cat. Come and share their adventures the dangers they face with their friends who live wild on the mountain, and the new friends they make as their courage and loyalty are tested to the full as they battle storms, burglars and fire!